Peo­ple often ask for buy­ing tips on equip­ment, so here’s what to look for in a less-expen­sive ‘fam­i­ly’ lev­el video cam­era. This spe­cif­ic request was for a teen and they were won­der­ing what it would be like using an iPad for video, so we dis­cuss that as well. The next lev­el above these cam­eras men­tioned, real­ly is the sweet spot these days if you are a fam­i­ly want­i­ng a nice cam­era that you’ll be hap­py with the qual­i­ty, low-light per­for­mance over the next few years. It’s awk­ward to use for video and not real­ly the best qual­i­ty… the way to think about it is if you *real­ly* want an iPad, the video and pho­to are OK add ons. But if you want to take nice video, there are a mil­lion bet­ter ways to do it. Real­ly any snap­shot cam­era video would give you that qual­i­ty. 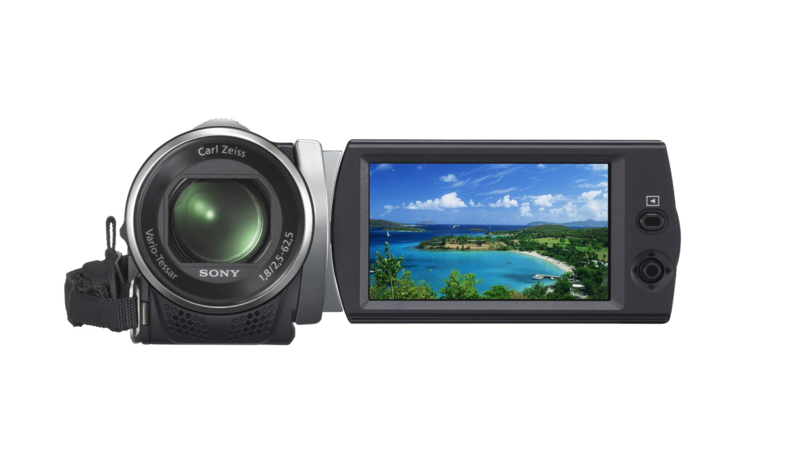 A real video cam­era is best for quick focus, zoom­ing, etc. You want a dig­i­tal cam­era that takes lit­tle SD cam­era cards to record onto. You MUST make sure your com­put­er is up to the task of video edit­ing! They say not good in low light, but at that price, you’d expect that… and have to go up high­er in price or to the still cam­era with video like the Canon Rebel. Make sure any cam­era is full HD 1080. And it doesn’t have to be these spe­cif­ic cam­eras or Ama­zon… but use them as a guide. You want a nice opti­cal zoom (dig­i­tal zoom is nev­er good, just ignore it when you see it… it adds no val­ue). If you real­ly think your needs are real­ly just get­ting a few sec­onds here and there clips of friends goof­ing off, you might want to con­sid­er the iPod touch instead or car­ry­ing a full video cam­era. Hope that helps some folks nav­i­gate all of the options and ways you can get HD video today!